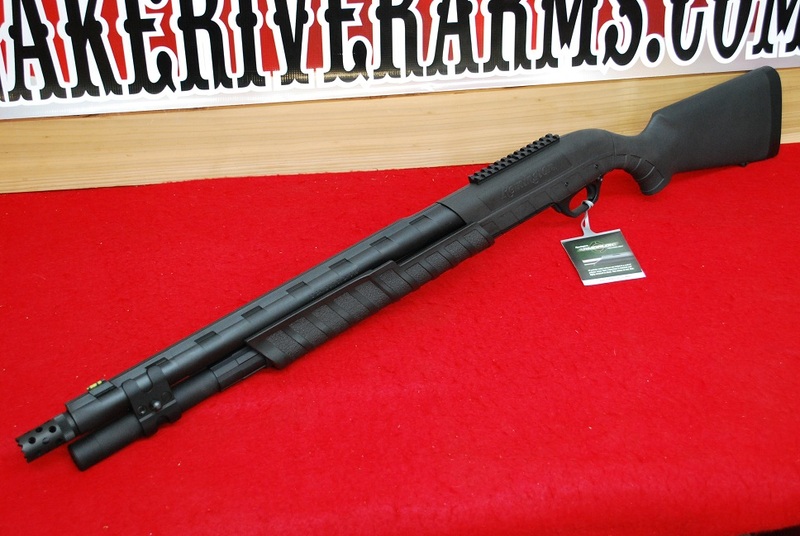 This item is a Factory New Remington Model 887 12 Ga. Nitro Mag Tactical Shotgun and it will take 2-3/4″, 3″ or 3-1/2″ Magnum shells. 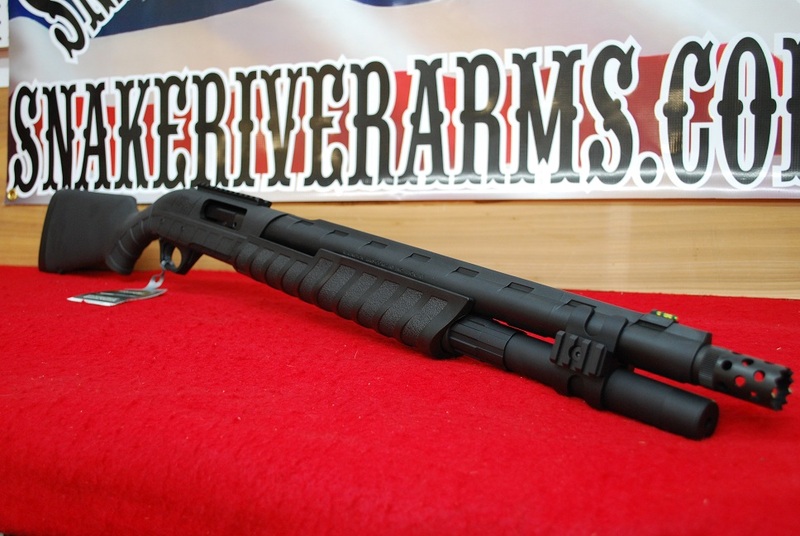 It features a ArmorLokt synthetic coating on the steel barrel and receiver for ultimate protection from the elements, a top rail with interchangeable high viz front sight, Synthetic stock and fore-end with specially contoured grip panels, Super Cell recoil pad, sling swivel studs and a solid integral rib. 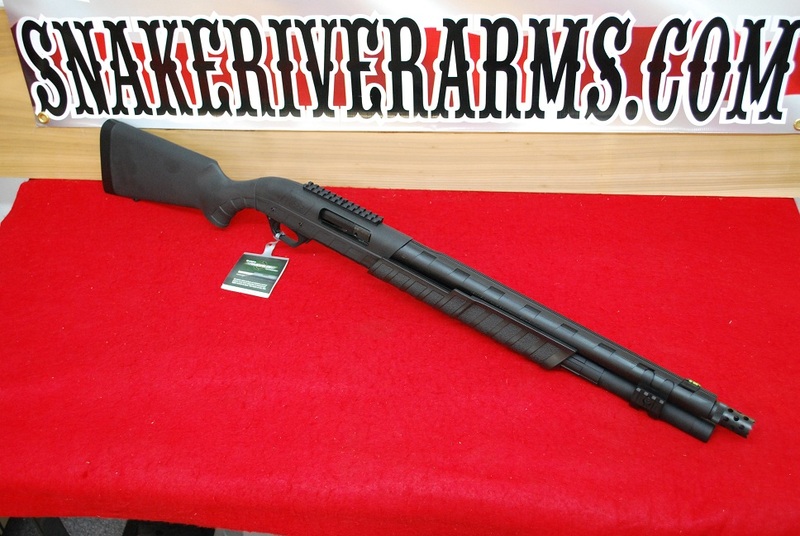 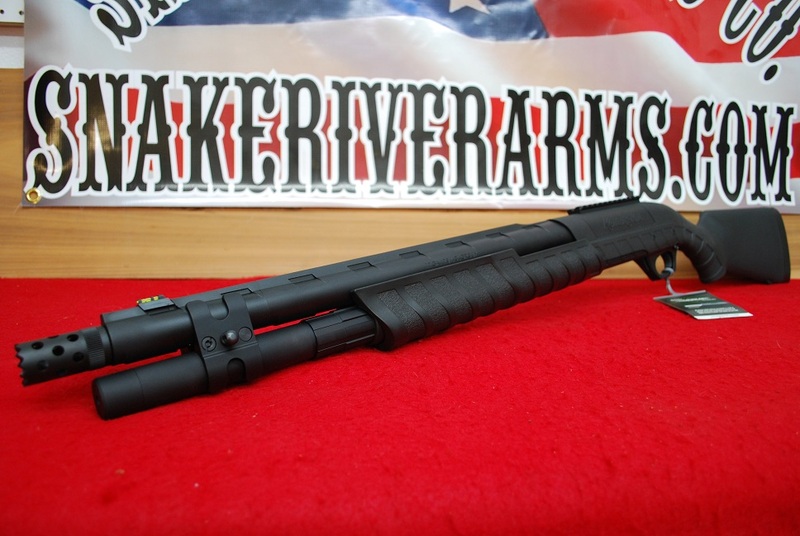 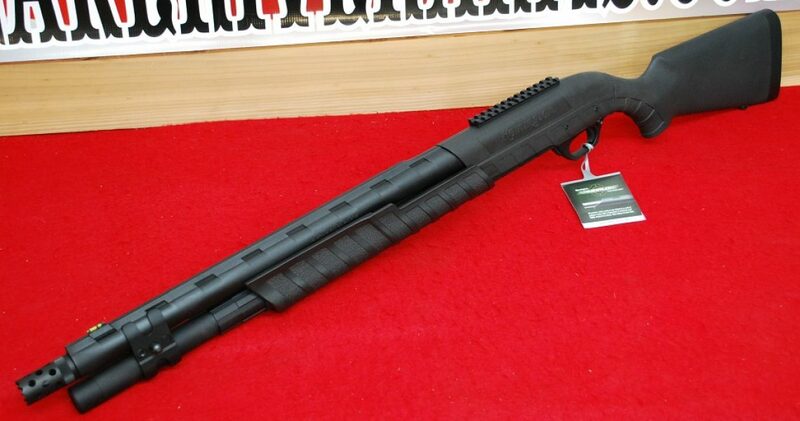 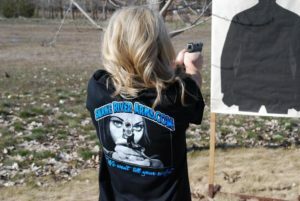 This shotgun comes with Remington’s breacher style tactical extended Rem-Choke and will accept all Remington Chokes.